It’s a short month, but there’s still a ton of horror to cram in. 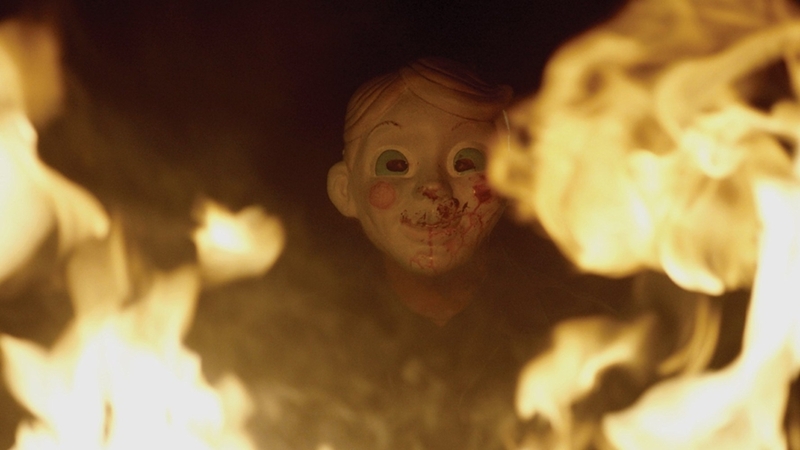 Take some time to enjoy all the great new genre content streaming on Netflix, Hulu, Shudder, Amazon and VOD this month. 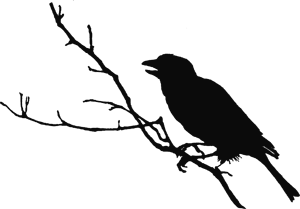 Netflix doesn’t have a ton of new content this month for Horror/sci fi fans. 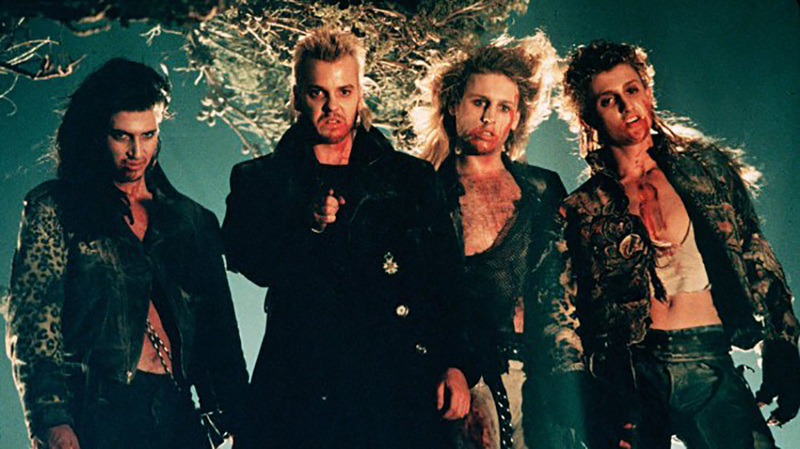 But you can catch the return of a few horror classics, including The Lost Boys. 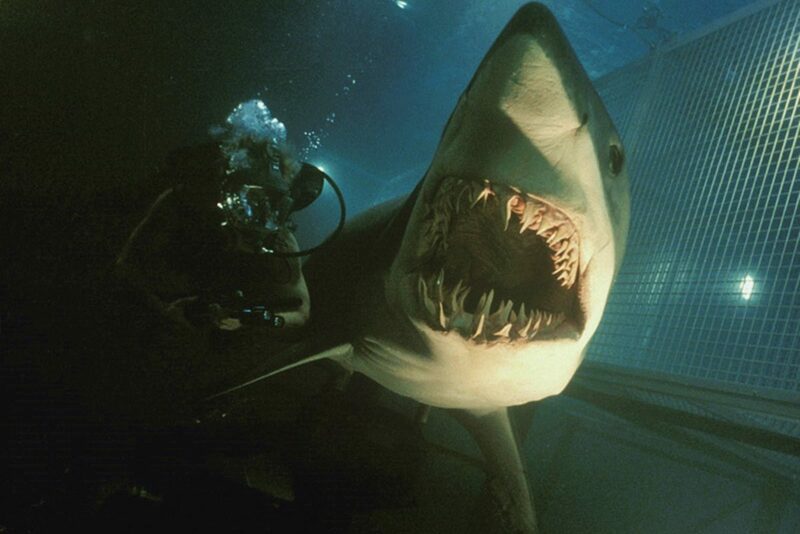 Plus, you can catch Deep Blue Sea before the VOD premiere of Deep Blue Sea 2 later this month! In case you missed it, click here to see what new titles were added last month. 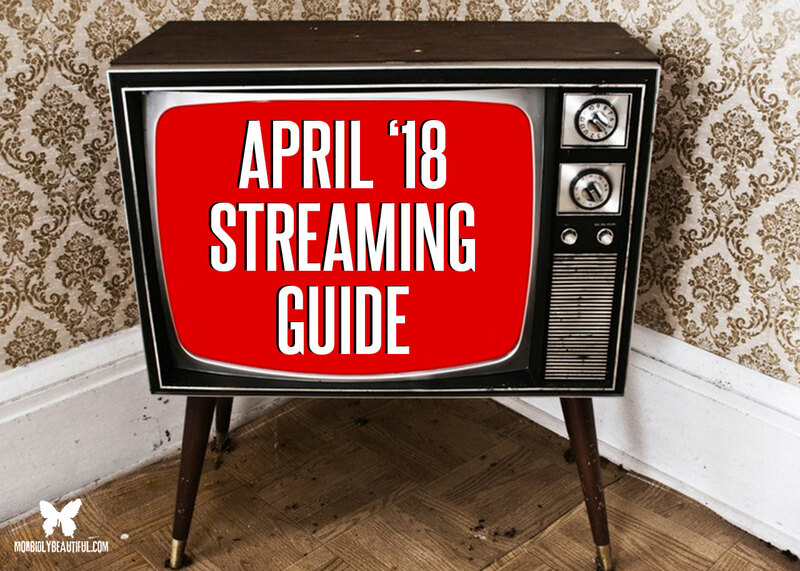 And check out the video below to see all the highlights for new movies and shows across all genres coming to Netflix in April. In addition to the return of some great shows like Preacher and the award-winning The Handmaid’s Tale, a few classic horror films will be landing on Hulu that we’re very excited about — including Carrie 1 and 2, Friday the 13th, Texas Chainsaw Massacre 2, and Wishmaster 1-4. 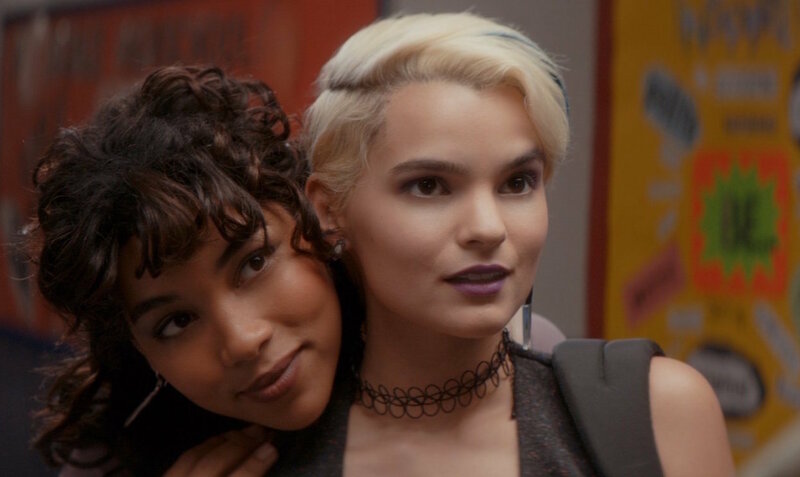 For new releases, we recommend you check out the much buzzed about Tragedy Girls later this month, along with 78/52: Hitchcock’s Shower Scene, an unprecedented look at the iconic shower scene in Alfred Hitchcock’s Psycho (1960), the “man behind the curtain”, and the screen murder that profoundly changed the course of world cinema. As usual, there’s a decent amount of crossover between Hulu and Amazon this month. But we’re very excited about two films coming to Prime later this month that we highly recommend you check out: Mickey Keating’s Psychopaths and The Killing of a Sacred Deer. In case you missed it, click here to see what new titles were added last month. And check out the video below to see all the highlights for new movies and shows across all genres coming to Prime in April. While April is not looking quite as stacked as March was, there’s still some killer stuff to catch on VOD this month.